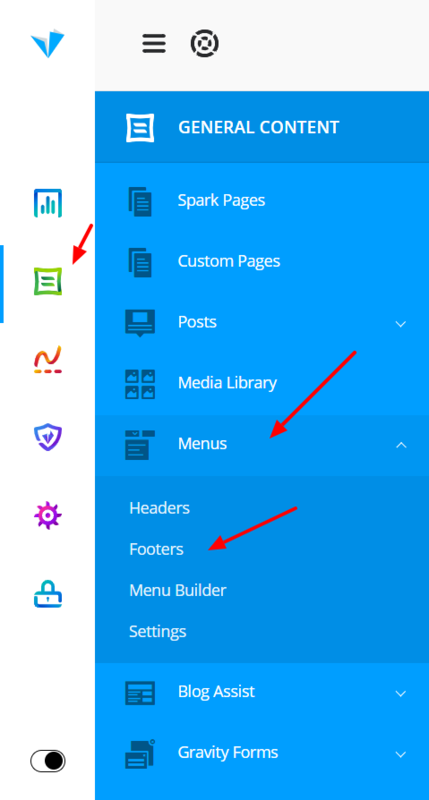 To get started, go into your admin dashboard, navigate to General Content > Menus > Footers. 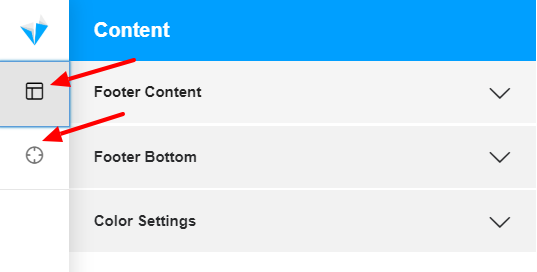 A new window will come up where you can choose the footer style, and lastly Add the Footer on the bottom of your screen. 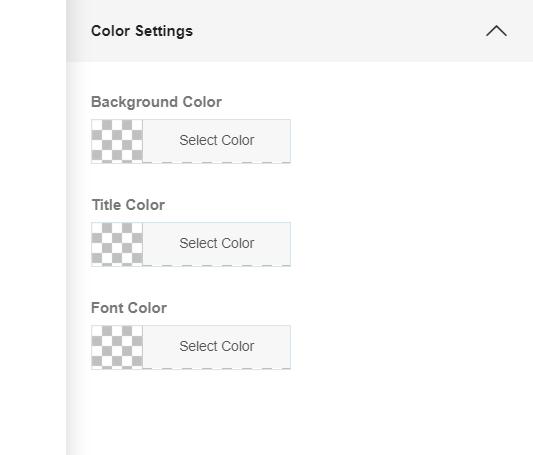 Collapse each tab to see their available customization options. 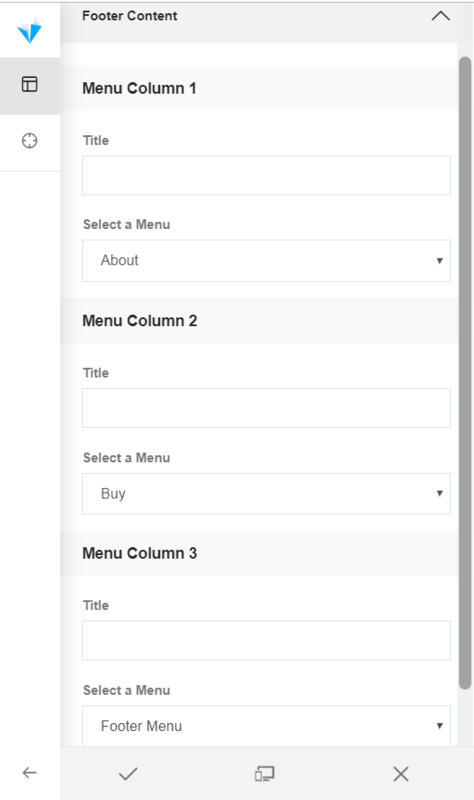 You can have up to 3 Menus in the footer. 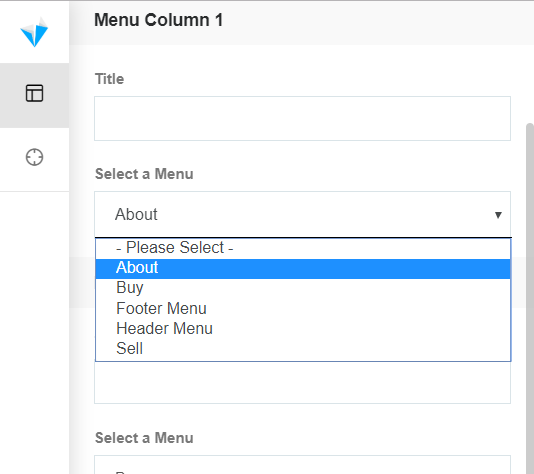 You can select which menu you want to display by collapsing each Menu Column to choose from the available menus, and you can also give them a Title. 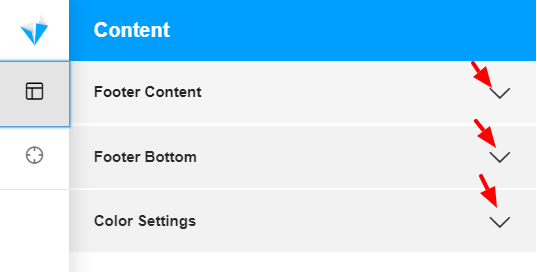 IMPORTANT NOTE: This applies only to the first Footer style, the Light Footer (second style, or rather say "The Small Footer") can have only 1 Menu. Page Level Targeting works the same as for Spark Header, so in case you missed that article, you can read it here. 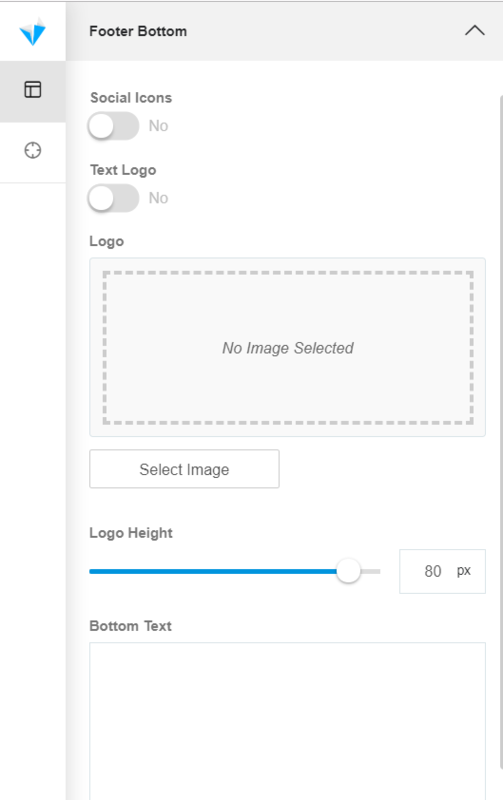 Once you are happy with the changes you made to your header, click on the check mark button to save all your changes, and lastly the X button to exit the Header Editor.